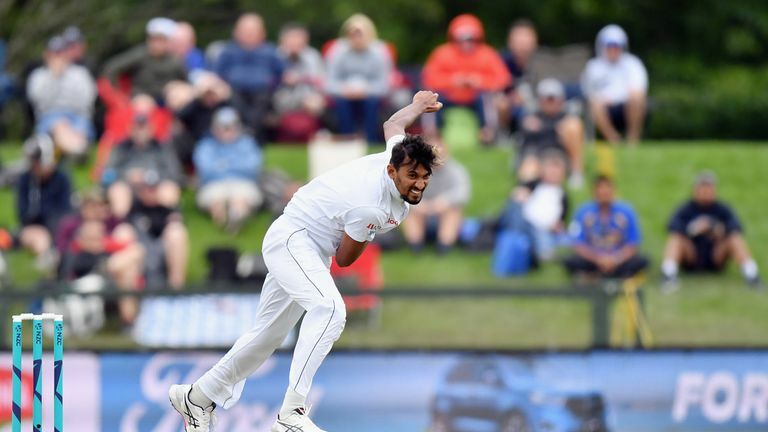 Suranga Lakmal clinched an impressive five-for as 14 wickets tumbled on the opening day of the second Test between New Zealand and Sri Lanka in Christchurch. The visitors' pace bowler claimed the hosts' first four scalps to reduce the Black Caps to 36-4, having openers Jeet Raval (6) and Tom Latham (10) caught off successive overs. 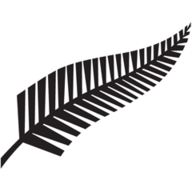 Lakmal then claimed the prized wicket of Kane Williamson for just two as a shorter, wider delivery took the New Zealand captain's edge and was collected easily behind the stumps before he bowled Henry Nicholls for a single. 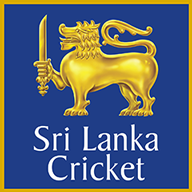 The home side's hopes of steadying their innings was dealt an unfortunate blow when Ross Taylor was run out at the non-striker's end after the ball deflected on to the stumps off bowler Lahiru Kumara's fingers. Wicketkeeper BJ Watling (46) and Tim Southee (68) counter-punched, putting on an impressive 108-run seventh-wicket partnership but when the latter brilliantly caught at midwicket off Kumara, New Zealand lost their last four wickets for six runs to be bowled out 178 - as Lakmal completed his five-for when he dismissed Neil Wagner for a seven-ball duck. Fresh from hitting his fifth Test half-century, Southee dragged his side back into the match by claiming three quick wickets with Danushka Gunathilaka (8), Dimunth Karunaratne (7) and Dinesh Chandimal (6) all falling for single figures as Sri Lanka slipped to 21-3 in response. Kusal Mendis (15) and Angelo Matthews (27 not out) put on 20 for the fourth wicket before the former was caught behind off Colin de Grandhomme but Roshen Silva (15 not out) helped ensure the away side enjoyed the better of the day as he steered his side to 88-4 at the close. Watch day two of the second Test between New Zealand and Sri Lanka live on Sky Sports Cricket from 9.55pm on Wednesday.